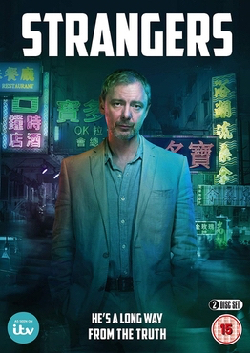 A John Simm Society Exclusive! Photos of BBC drama “The Village” being filmed on location in areas of Hayfield and Chapel-en-le-Frith. Photos courtesy of Penny Evans and Amanda Titterton. Enthusiastic thanks to them both! 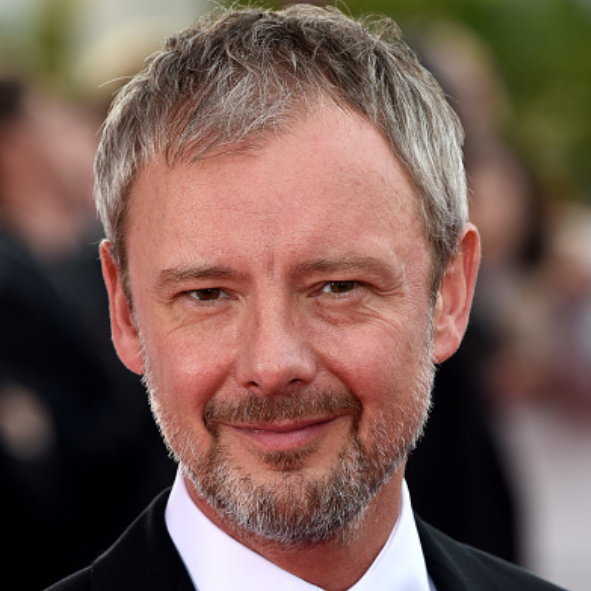 The Village is an epic drama series for BBC One starring Maxine Peake and John Simm, charting the life and turbulent times of one English village across the whole of the 20th century. The Village is written by Bafta-winning writer Peter Moffat. Link to The Village – Set and Filming On Location photo album on Facebook. Tags: actor, bbc, bbc one, bbc1, chapel-en-le-frith, Drama, film, filming, hayfield, john, location, maxine peake, peter moffat, simm, the village. Bookmark the permalink. What a great new look for your site – love the slide show images and the way everything flows so smoothly! You’ve obviously taken a lot of time and trouble with it and it shows. Well done! The old blog style was bothering me for quite some time, primarily the lack of clear separation between entries on the main page. Took awhile to select a new template…felt like deciding on a new car, comparing features! WordPress gets a lot of the credit here, they have great tools and widgets that make things easier. What is the song being used to advertise The Village? Sorry I don’t know the song. I used my Shazam app hoping it would bring up the title/artist but no luck. It’s strange but soon as the Village started, I recognised the landscape straight away and with a little research found to my surprise that my eyes were not deceiving me. Its a part of the country that I know and love, and always will. Thanks Ian, it should be clarified filming for The Village was “…in the area of Hayfield (not Hayfield, Glossop) and Chapel-en-le-Frith”. The rest of the photos should already be labeled correctly as Chapel-en-le-Frith. Wrong ! ( lol) it’s Hayfield for sure, but the school is Duke of Norfolk ( old School ) in Old Glossop. The interior / exterior Church is “Top Chapel” Monks Rd, Glossop, The exterior Church shots are Glossop Parish Church in Old Glossop next to the school……theynonlybreason they didn’t use Glossop Parish Church for all the Church scenes was because the wanted a Church with pews !……ie Top Chapel has….Glossop Parish Church has chairs , which are braced ,about 8 each set…..the cell in episode 4 is at a house by The Old Cross ( Old Glossop )…..also don’t leave Chapel E L F out, The Lamb Inn is the pub at the top of Chaoel main St and some of the shops on the cobbles there were used as backdrop…..the farm is Highfield Farm in Edale. 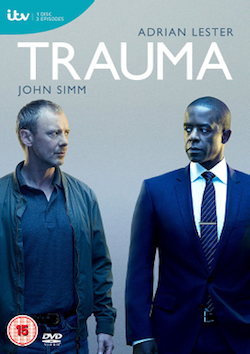 Im so upset, watched the first episode and think its fantastic, totally hooked, but missed episode 2 and as we are in Ireland, cant view it on BBC player. Will it be on any other channels or available anywhere else? Kim, what a shame iPlayer is not avail in Ireland. 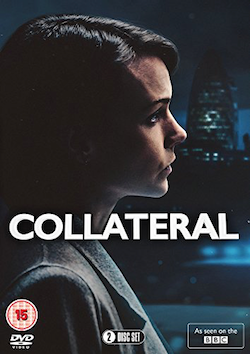 I haven’t seen it available on other channels, and no word yet about any DVD release. My friend Barry ( a big fan if Maxine Peak ) lives by the Church in Old Glossop……” Maxine was absolutely lovely, and had a photo with me, it wasnt the best photo so she made sure we had a better one” ………apparently John SIMM wasnt so forthcoming, but it would appear his m o is to isolate himself and get in to character, so no criticism there, that’s just how he works, and that’s what he’s there for ! Also the BIG house is Bowden Hall in Chapel E L F ( just off the bypass ) …..did anyone else cotton on that it was also used for The Secrets of Crickley Hall ,earlier this year ?